This cost-optimized, fast rolling shutter IMX290 sensor from Sony's STARVIS series is now also available in our UI-5860CP Rev. 2 industrial camera. The CMOS camera offers truly impressive image quality with clean color separation for a faithful rendering of subjects even in extremely poor or varying lighting conditions. 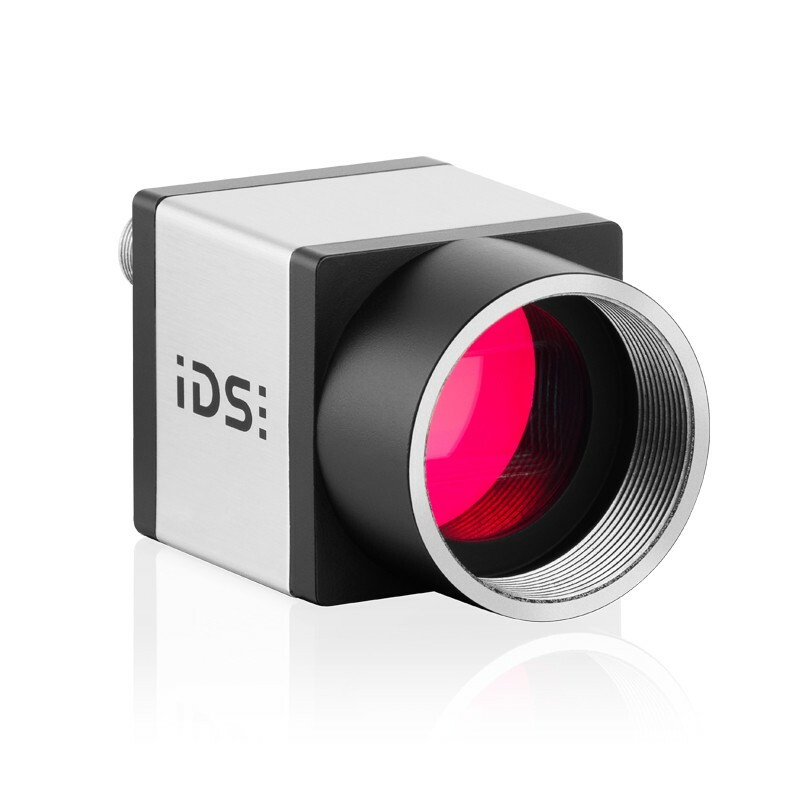 It offers the popular full HD resolution for visualization applications, long exposure (120 seconds), and extremely high IR sensitivity. The sensor's small visual 1/2.8" format is ideal for cost-effective lenses. UI-5860CP-C-HQ Rev.2 Камера IDS GigE CP, интерфейс GigE, цветной КМОП сенсор Sony , 1936×1096, 1/2.8", 54 с-1, C-Mount [скрыто] Свяжитесь с нами для уточнения цены! UI-5860CP-M-GL Rev.2 Камера IDS GigE CP, интерфейс GigE, монохромный КМОП сенсор Sony, 1936×1096, 1/2.8", 54 с-1, C-Mount [скрыто] Свяжитесь с нами для уточнения цены!